news | First Base Solutions Inc.
Is it ready yet? …How about now? …Now? 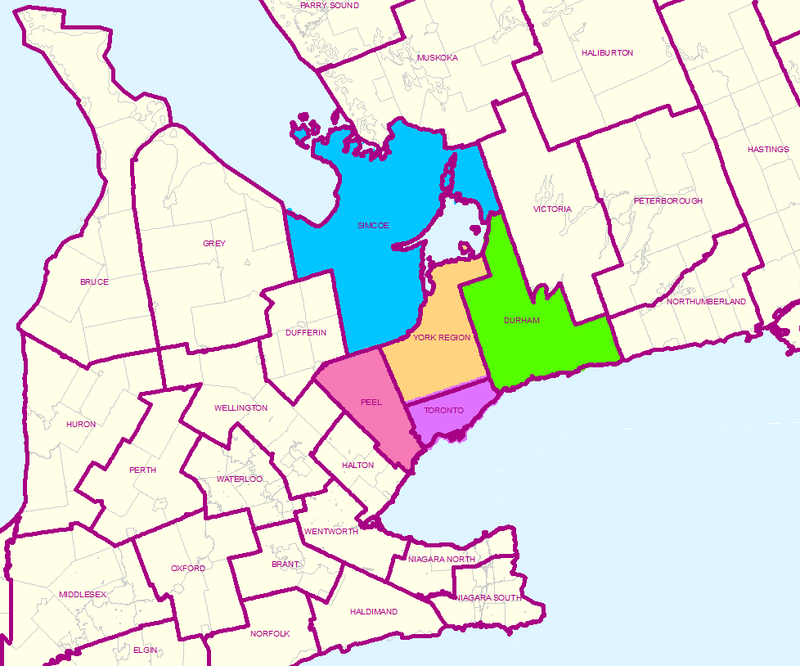 The aerial imagery collection window in Ontario is short for the most popular leaf-off ortho products, around 6-8 weeks. Typically we can start flying in late March and it all wraps up by early May, weather dependent. In this time frame we cover a lot of ground, often capturing imagery for several municipalities. Once the intense flying season is over, the next six months are spent back at the office processing the raw images into an application-ready mosaic and posting the data to the MapWarehouse store, VuMAP, and MapCast. During this six month period we frequently get asked, "Is it ready yet? …How about now? …Now?" There are three ways you can keep in the loop when new data is released. There's a million new reasons to choose MapWarehouse. First Base Solutions has entered a new reseller agreement with Planet Labs Geomatics, a provider of commercial satellite imagery, to bring over 1,000,000 square km of new Ontario imagery to MapWarehouse, and that's just the beginning! We've upgraded our technology with a new camera! 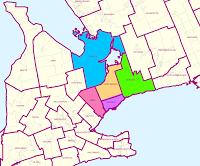 We were busy flying and collecting aerial imagery around the GTA including Simcoe, Peel, York, Toronto, and Durham. The new imagery is available for sale on MapWarehouse and added to the collections in VuMAP. 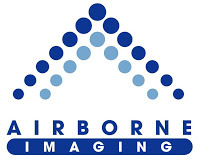 First Base Solutions is pleased to announce we have recently entered a data provider agreement with Airborne Imaging Inc. 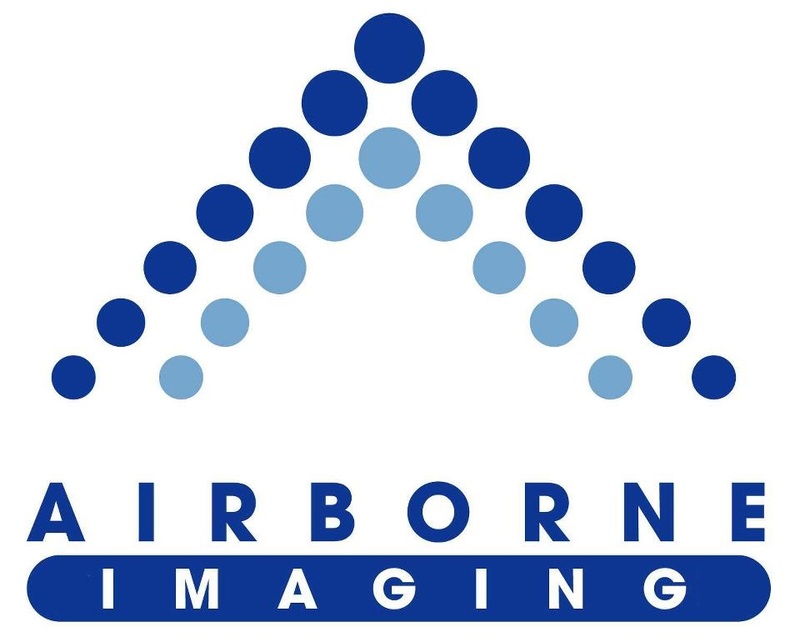 Since 2004, Airborne has collected LiDAR (Light Detection And Ranging) elevation data across Canada and the United States for use in oil and gas, mining, legal survey, engineering, power, and government sectors. We are pleased to announce that J.D. Barnes Limited has acquired Black, Shoemaker, Robinson & Donaldson Limited, effective October 31, 2016. 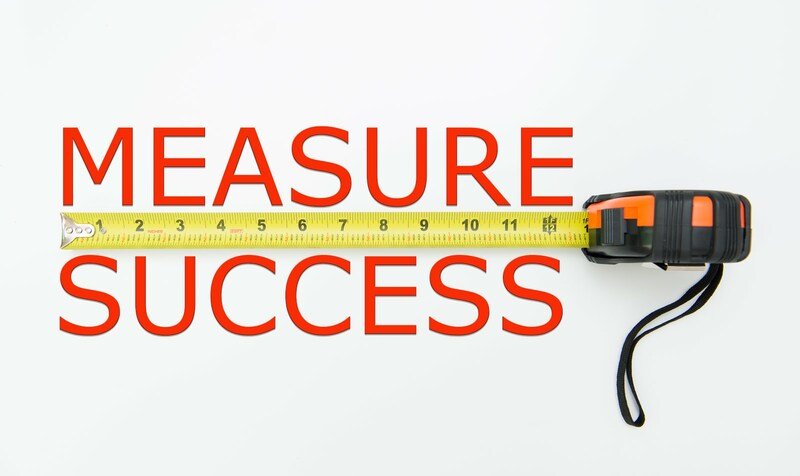 Serving Guelph and surrounding regions, BSR&D Ltd. is a firm specializing in Land Surveying and Land Use Planning. First Base Solutions is pleased to announce we have recently entered a partnership with Tarin Resources Services of Alberta. In the coming months, First Base customers will see Tarin's aerial imagery covering Alberta added to our MapWarehouse store and MapCast WMS alongside our own Ontario data sets.